Like wine? Always running around during the holidays? 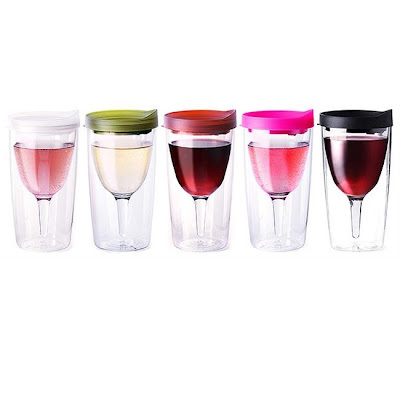 Now you can take your wine on the go with Vino2go wine sippy cup. You'll never have to worry about spilling red wine on your church clothes again. And what better way to pre-game before spending Christmas with your in-laws.